Polo tees have always been the classic style essence for the men, and continue to reign supreme in the global fashion scene as a timeless outfit. They have surpassed times, and come ahead to be one of the most fashionable clothing items that is still worn today at parties to workplace and where not! Having some of the varied array of polo tees will get you a slew of new outfits for you to wear this fall. There are plenty of opportunities to reach for one, be it to look a little less strict in formals at office, or to look more polished yet preppy at the social gatherings. These polo tees today are available in a mishmash of prints, cuts and colors that can take you to places. Today, the rules to wear these timeless polos have changed slightly, with fashion tweaks coming in in terms of how the polos are worn. Today, it is always about fitting into the right size, without any popped collars, and sans any flashy logos. These are the few factors that must be kept in mind while wearing the wholesale polo shirts. We offer you more details about infusing some interest while wearing these vintage polos. Wondering how to prep up your regular blue or grey denims for any casual outing? You can easily do so with polo in a strong color acting as a very smart option to give the jeans a much needed update. This is a wow-worthy attire that can be carried anywhere in the morning or evening. Bored of the usual button down? Got an important meeting, conference or office seminar to attend? You can effortlessly look smart, polished yet stylish at these occasions without wearing the usual and boring button down shirt. With a grey or black suit and formal trousers, you can wear the black or white polo tee for a very contemporary attire option. This is a wonderful way to twist your formal stance for a change. There are days when you have the beach or pool party to attend, and you get confused on what to wear and how! 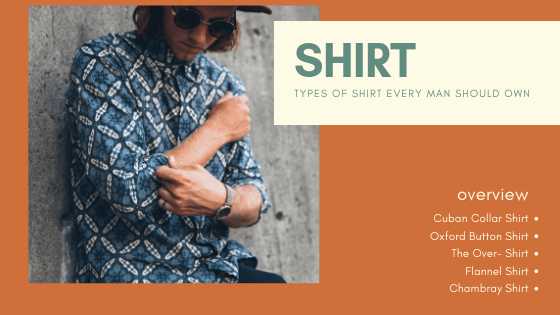 For these situations, you should always have the bright yellow, red or orange colored polo tee that can be fused with the white shorts or denim shorts and look extremely funky and sporty. 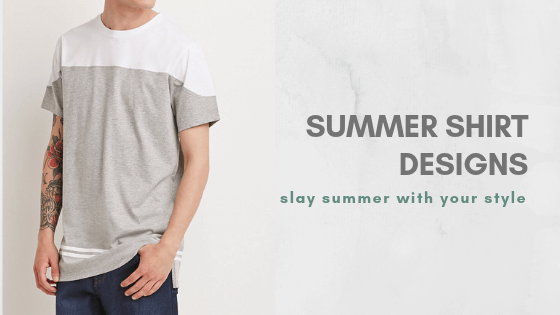 Be it while traveling or while attending a brunch date, you can get clad in a retro gentlemanly look in the light shaded printed polo tee tucked into the faded denim trouser. Grab something in old school knit fabric and this polo will lend you a very vintage appeal with a dash of panache. Off to running errands this weekend with spouse or friends? 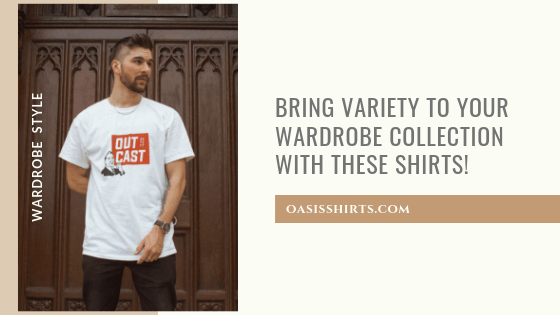 You can simply wear the light shaded polo tee all buttoned up with the denim or chino, and accessorize this with a beanie cap in contrasting or similar shade. For the parties or engagement occasions, you can simply wear the color-blocked jacket or blazer with the subtle looking polo tee and denims with sports shoes for a very fantastic attire. Off to watch a match? If you are off to watch some match, you need to look sporty and equally appealing. Wear the text embossed, logo embossed or loud printed polo tee with the track pants, and pair it with boots for very offbeat and casual attire. Thus, it is time to deliver some intriguing looks in the polo shirts wholesale pieces.